Straight forward, simple, strong Steel BMX Freestyle chain tensioners to fit regular BMX style dropouts. Robust M8 threaded bolt and nylock nut. 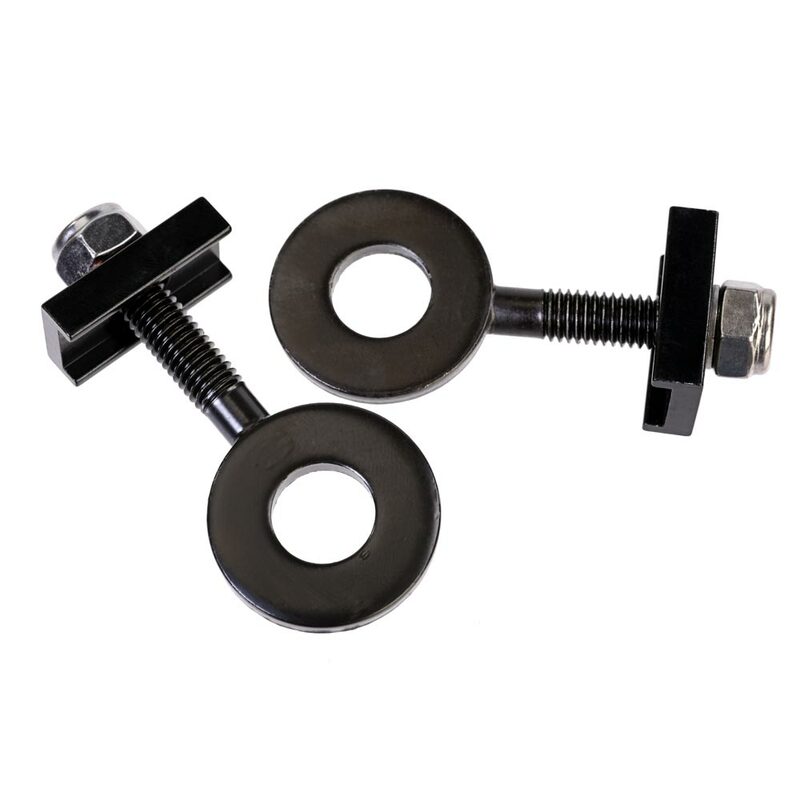 Robust M8 threaded bolt & nylock nut.